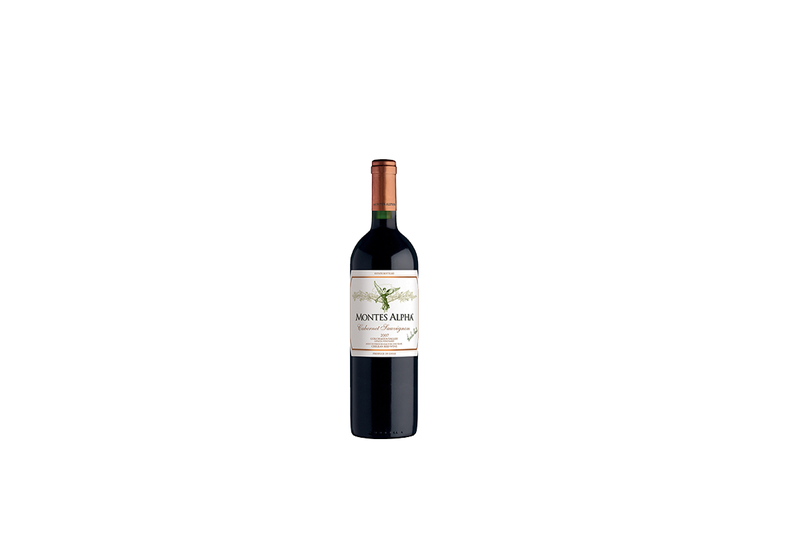 A leader among Chilean Cabernet, aged for 12 months in French fine grain Allier oak barrels. Intense ruby color, with blackcurrant, chocolate and cigar box aromas; balanced with well-integrated oak. Great complexity of flavors in the mouth; mid-palate is full-bodied and balanced, with remarkably long finish. A superb wine ready to drink now, it can also be chosen for cellaring for future enjoyment. Our first 1987 vintage was singled out by the UK’s Wine magazine as one of the best 10-year-old red wines in the world.